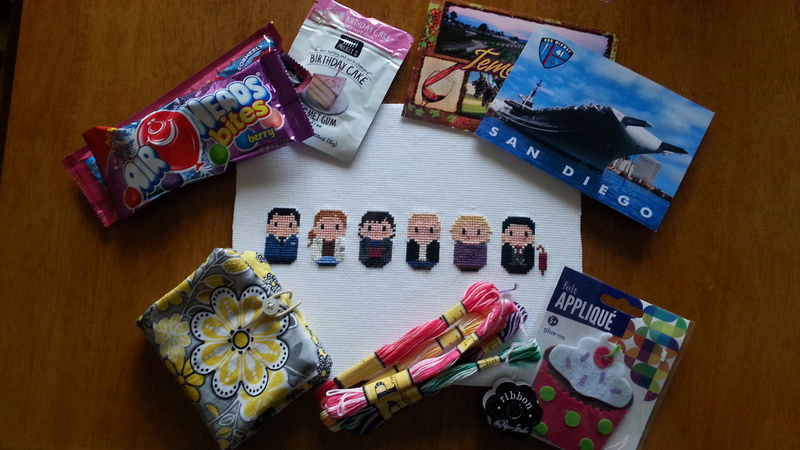 So, earlier this year, I signed up to take part of the #bestbirthdayeverswap. It’s a fun swap where you get three partners throughout the year and then, when it’s your birthday month, you get three packages. YAY FOR AWESOMENESS! 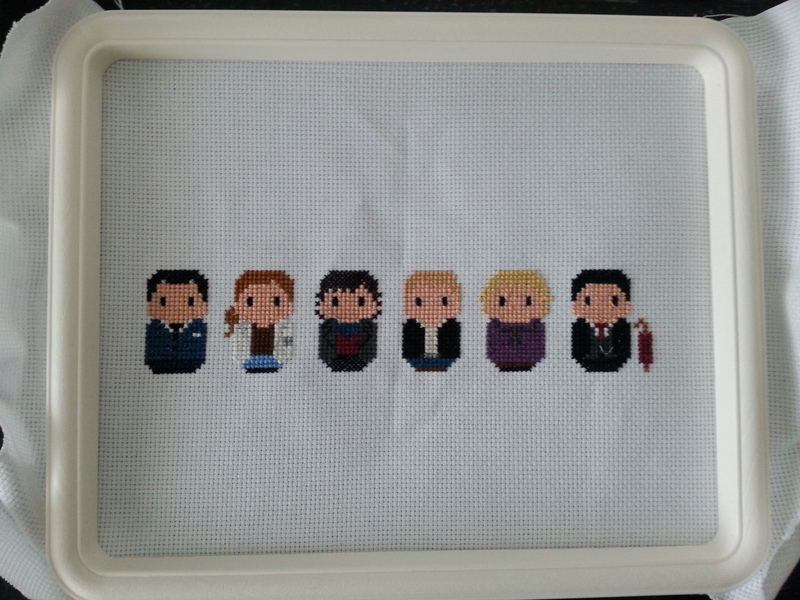 My first partner’s birthday is today and I sent her a bunch of goodies, including this Sherlock cross-stitch. I’ve got a good couple of months until the next package is due and I’m already super excited to work on it. But seriously, if y’all get a chance, pop on over on IG and check out the #bestbirthdayeverswap — there are some really fun gifts people are making!